Simeon Lozanov – Monyx was born in 1976 in Sofia. He debuted on the Bulgarian music scene in 1995 with the band “Coco Mania” as its founder and guitarist. Their first hit single, which he wrote, called “You didn’t come” and went directly into BG Radio’s chart “The greatest 100”. He deals with music more than 25 years, his involvement includes producing, recording and sound engineering. Currently Monyx is one of the most sought sound engineers for big concerts and studio recordings. After the group “Coco Mania” split in 2009, he decided to start a solo project, in which he will not be only a guitar player, but also a singer. 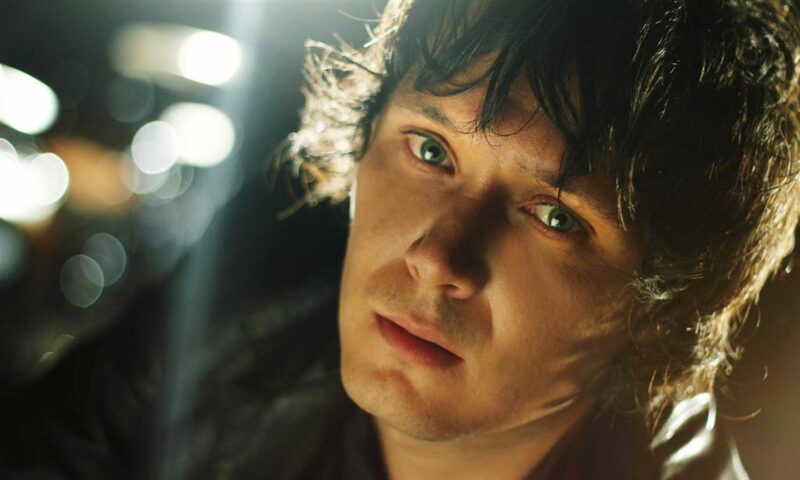 In December 2009 he wrote his first single “Coffee is over”. For the text he trusted Hristo Hristov, guitarist of PIF. 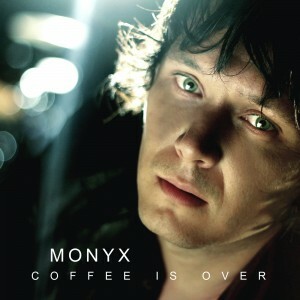 In February 2010 Monyx filmed the video for ‘Coffee Is Over’ with a team assembled by Adriana Yankulova. In September 2010 “Coffee is over” entered MTV – World Chart Express and the band was invited to take part of SeeMe Music Conference. In July 2011 the song reached the first place in to the American chart for indie music “The Radio Cafe Top 10 Indie Music Countdown” in the Detroit radio WDVD-FM – 96.3 fm and stayed there for four weeks. The single is so successful that it leaves no doubt that MONYX will be noticed. On 24th of June 2011 Monyx has played on the main stage at Elevation Music Festival alongside Stereo MC’s, Morcheeba, Hurts and Jamiroquai. His first album “Coffee is over” was released in 2013. In the last few years he composed and released jingles and mnemonics for TV’s and Radio stations which are part of the biggest Bulgarian Media Group – BTV Media Group. He also compose songs for some of the famous Bulgarian pop stars.